Luis believes that in today’s economy, good financial advice has never been more critical. That’s why he is dedicated to partnering with his clients as a trusted Financial Advisor who is committed to listening to, understanding and helping to ensure all aspects of his clients’ financial lives are aligned. He commits to providing tailored advice that meets his clients’ unique circumstances and priorities. 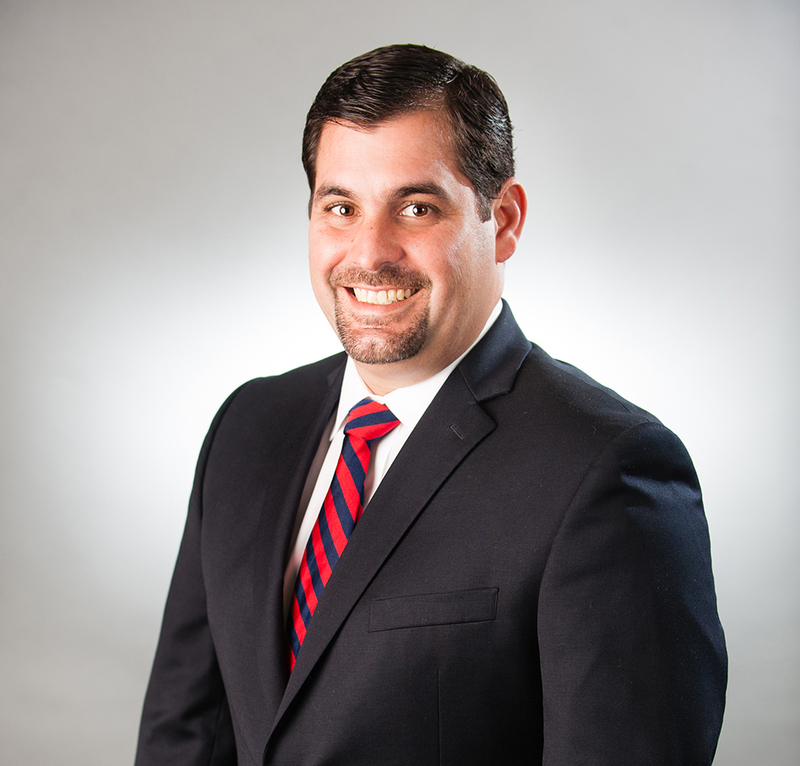 Luis comes to HJ Sims with 13 years of experience in the financial services field with specialties in fixed income and retirement planning. Luis earned his degree from Polytechnic University of Puerto Rico in business administration.